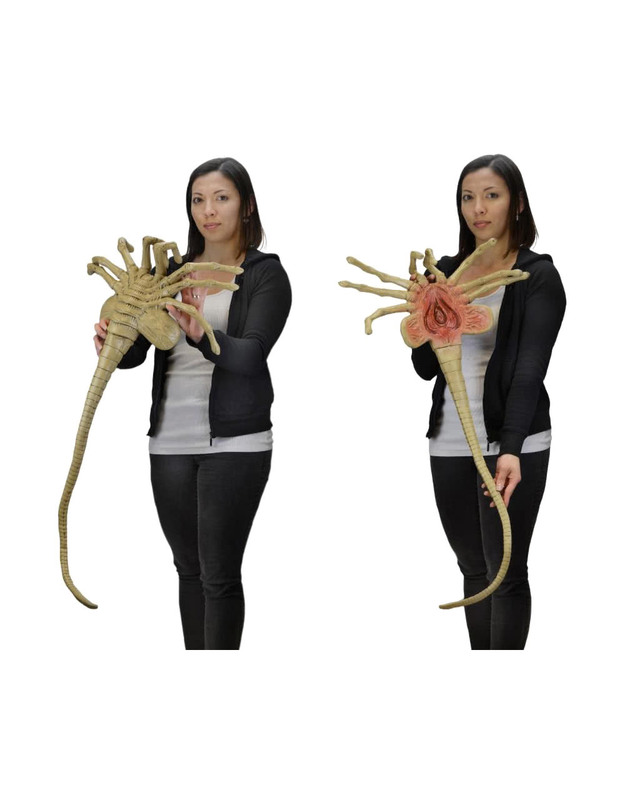 Original collector's item from Ridley Scott's "Alien"
The science fiction series "Alien" by Sigourney Weaver aka Ellen Ripley has long since acquired cult status. Especially the parasite, which breaks Kanes' breast, is still in everyone's mind. 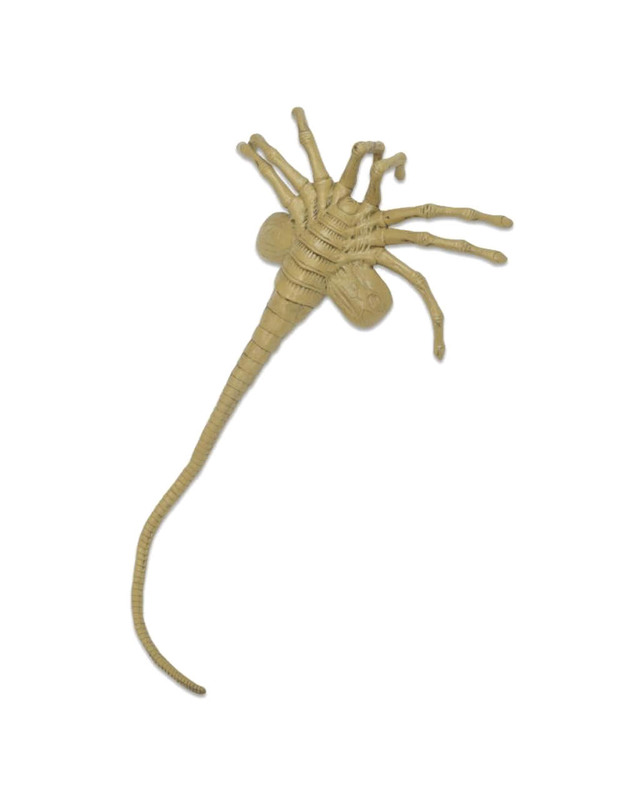 Before the parasite can do that, however, it must first be used by a facehugger in the host. The spider-like, fast-paced creature is now available as an original true Alien Facehugger collector figure for fans of the cult films! The item is for adults and not a toy. Not suitable for children under 12 years. Can contain small parts that can be swallowed - danger of suffocation. Keep away from fire and open flames.